Textured and 3D tiles are breaking the boundaries of what seems to be “normal”. Never in history have so many talented designer’s ideas become a reality thanks to modern manufacturing technologies. 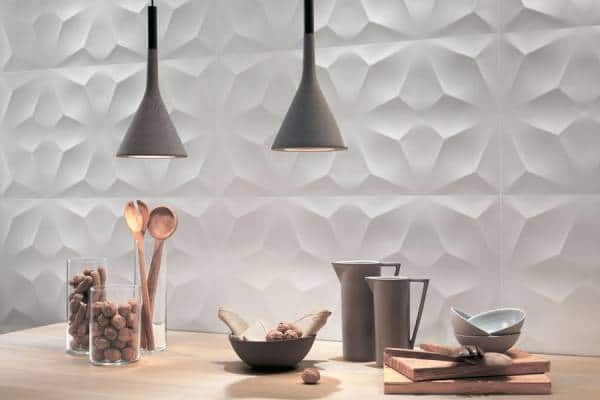 These tiles are internationally hot and the varieties of texture, shapes and patterns are unreal. A big trend is the move towards soft textile looks, for instance a linen look is great in a bedroom or calm living space, but imagine floors in a bathroom that look soft to trick the mind and push the boundaries of what’s possible. 3D shapes like dimples, waves, cubes and even some that resemble puckered cushions can transform walls, creating movement that makes you look twice and double-back to touch. 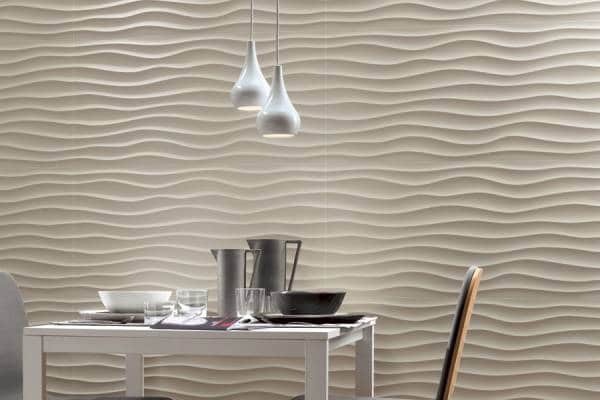 These textured and 3D tiles make beautiful design statements, even if you don’t want lots of colour in your home a neutral textured tile can really add personality to your space. Create feelings of gentleness and calm with soft-look textured surfaces, or movement with 3D optical illusions for darn-right mind trickery. 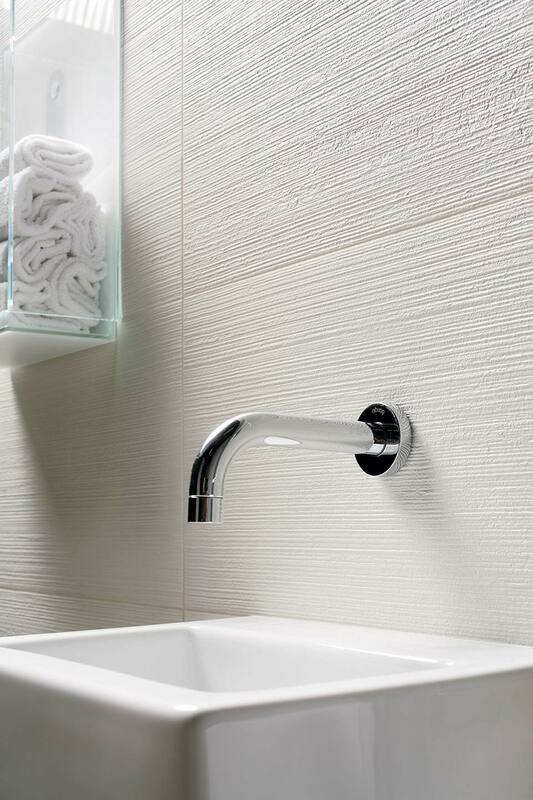 The options available in textured and 3D tiles are plentiful ranging from: traditional to modern, contemporary or historical. There is endless ranges of colours, and textures from glossy and glazed to honed or matte. 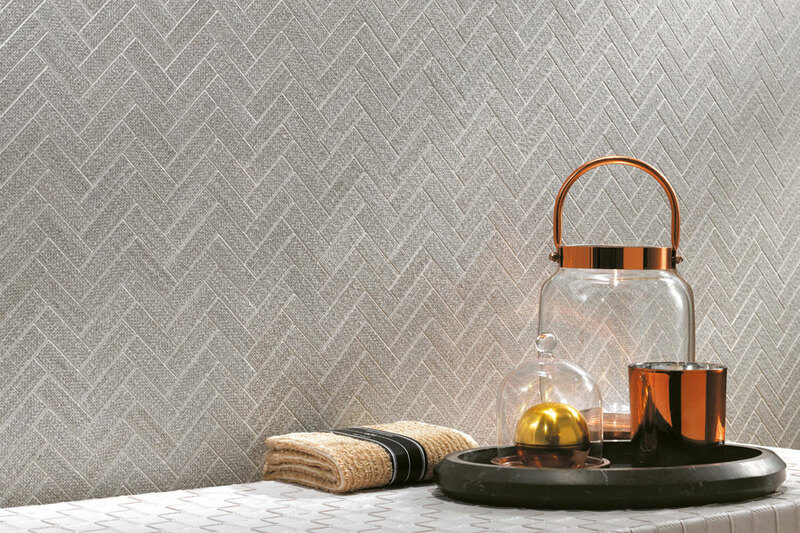 As the technology continues to advance, the ideas become virtually endless, designer tiles are forming new realities in modern interior design. 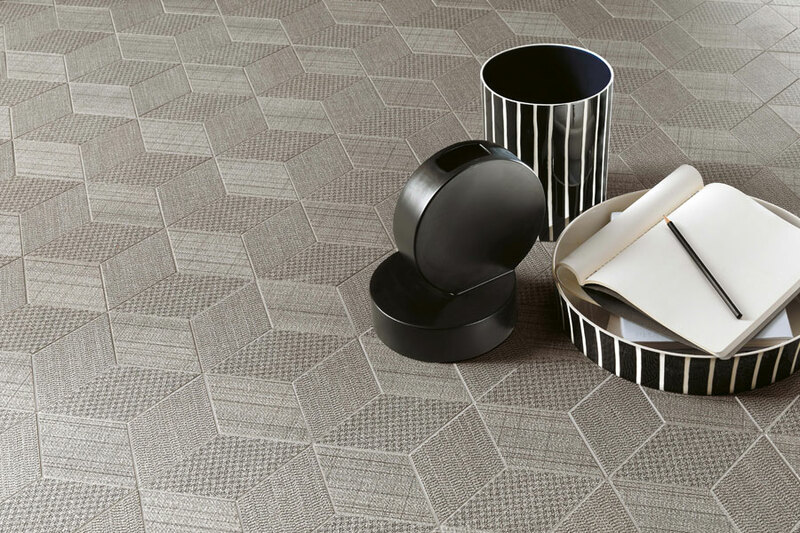 Have a play with your boundaries, come and feel out the selection at surface design.